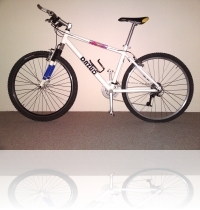 We are very happy to share with you our very first DAZUD bike 🙂 and are curious to know what you think. Do you like the design? Please also check DAZUD facebook. 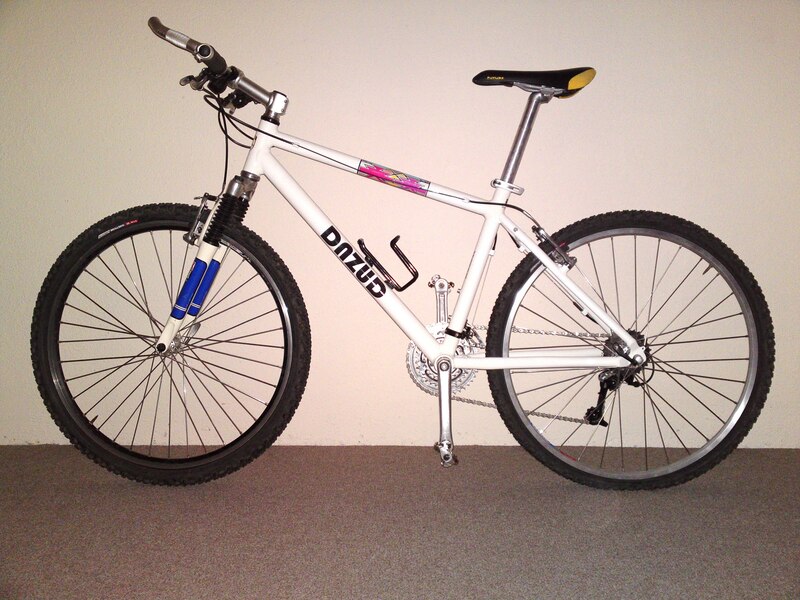 May 14th and have a look at an original DAZUD bike!